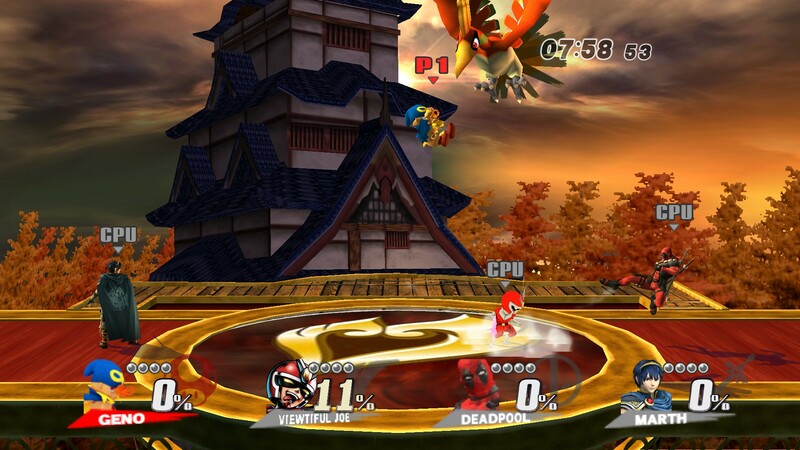 Around 200 stages: I know Legacy XP has more stages than that but I want each stage to feel unique and not feel like a reskin (nothing against LXP though, what they did is amazing) but also because alt stages do not seem to work as well as I'd hope too. 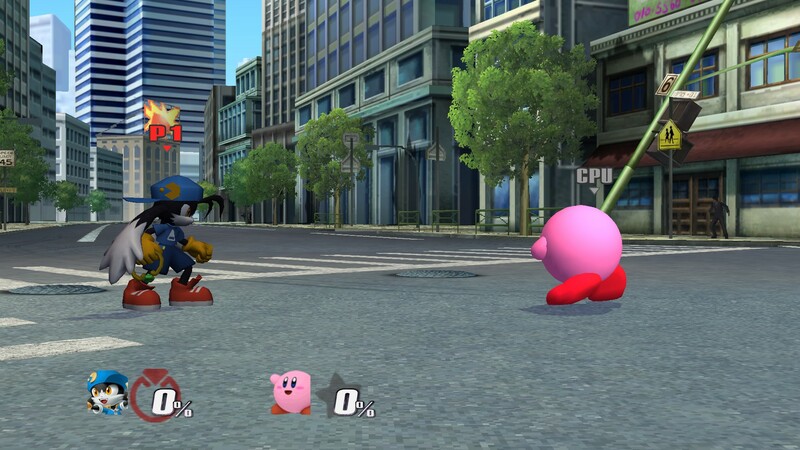 The Retro mode from Legacy: I LOVE that idea personally and I want to make it part of my mod. 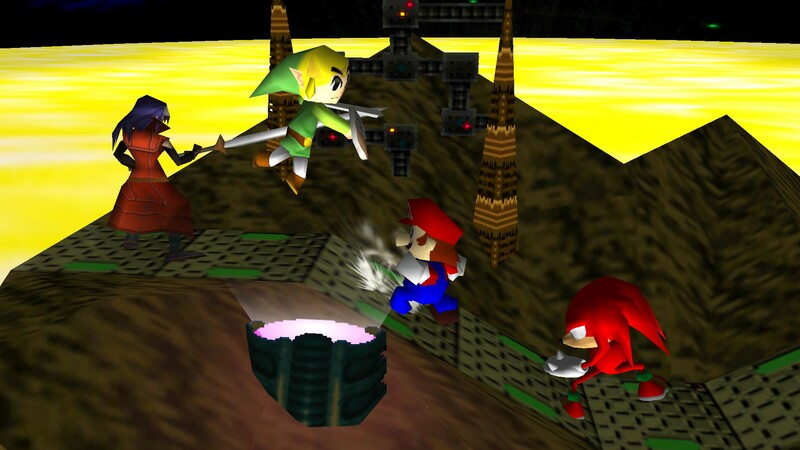 Of course, few characters HAVE actual retro models but if anyone wanna contribute low-poly models, I'd appreciate it! Costumes for every character: Self explanatory really, I plan for as many caracters as possible to have alt costumes instead of alt colors though some EX characters do not really have some so it's not possible for everyone :p Note that some of these alt costumes are alt characters but only when it makes sense for example: Funky Kong costume for DK, Lanky Kong for Diddy, Louie for Olimar, Kanji for Yu, etc. Announcer call for EVERY character: I like to have the announcer say who you select, feels natural that way and as such I plan for every of the 139 characters (if I can get that many) to have their own unique call. Sounds for every character: I don't know how possible it will be but I would like for every character to have at the very least voices that fits them. Of course, a few will use common sounds in order to make it possible but I want no "muted" characters. 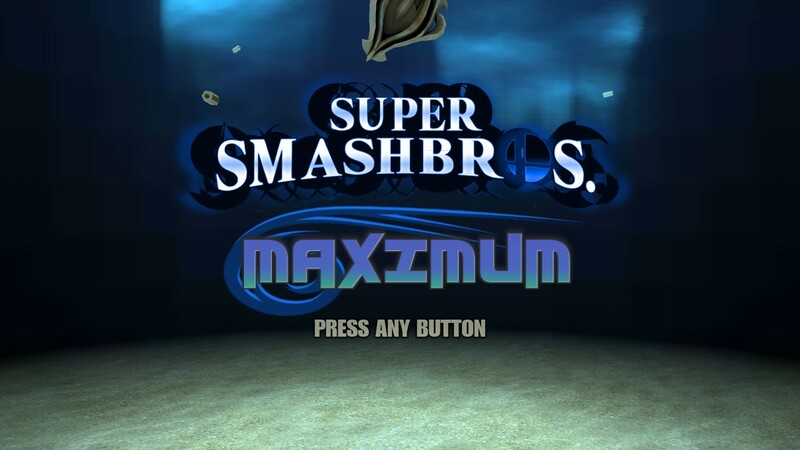 A revamped music selection: Speaks for itself, I intend on reworking the vast majority of Brawl's soundtrack to give it new beats. Of course, due to the ambitious nature of the project, don't expect it done soon. I welcome any contribution as in if you see something you'd like to help for in here, I welcome it! Looks like a pretty epic project! Subbed! I'd love to help in any way I could! I can do rigging, animating, and model imports, as well as modeling, and artwork/css help if you need it! I had a similar idea for something like this. 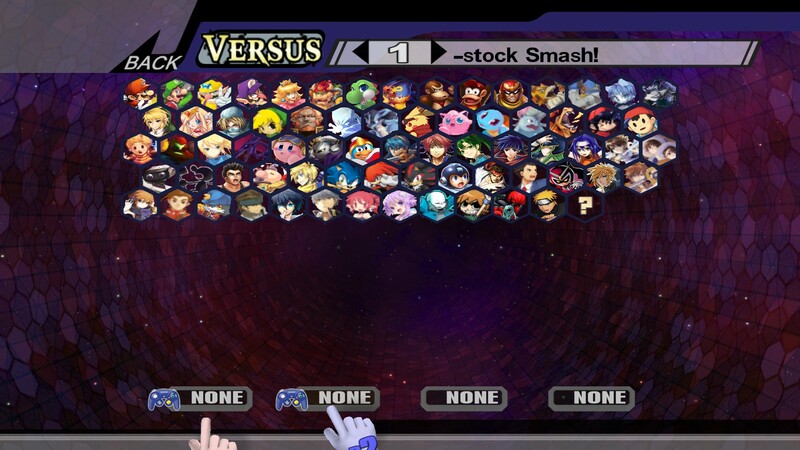 I don't know how to add characters, that sounds cool, but mine has the original roster that have each been modified. I have already completed most of the characters and made them stronger or faster. The rest have yet to be modded. Want a sig made for you?